Airline Accounts Management provides visibility of customer and vendor accounts with KPIs for each. 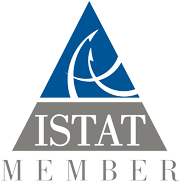 View the Customers & Vendors related to each company created within the Lease Manager. Lease Manager provides a detailed and comprehensive financial health check of customer and vendor accounts listed for each company entity configured within the system. Setting up airlines within customers and MROs within vendors – view all information at a glance and identify problems before they become an issue. 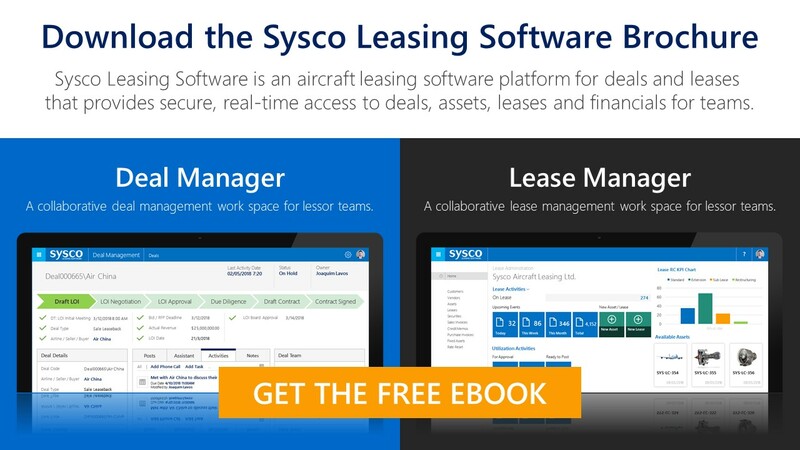 Share existing customer information between the Lease Manager and the Deal Manager using the native Sysco Leasing Software Connector – have real-time information across the Lease Manager and the Deal Manager.